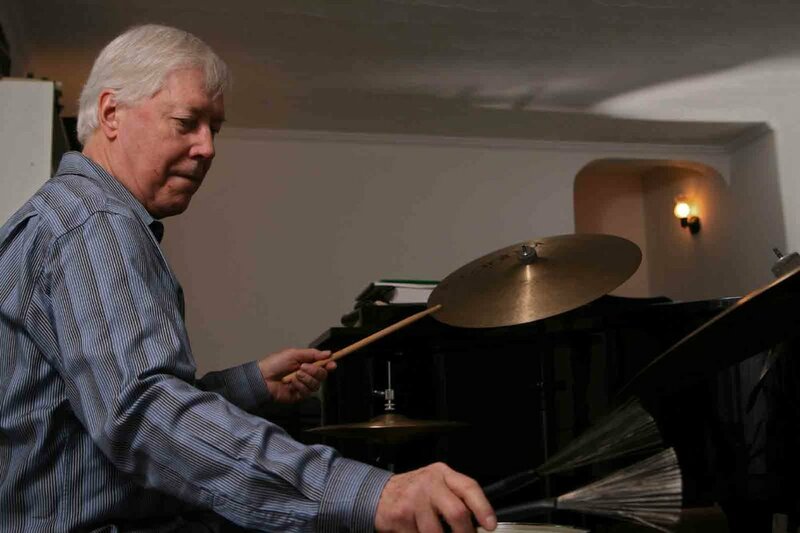 Joe Hunt is a jazz drummer, educator, author, and historian. In the early 1960s, Joe Hunt performed and recorded alongside the late NEC Distinguished Artist-in-Residence Emeritus George Russell, with releases on Decca and Riverside. Hunt joined The Stan Getz Quartet in 1964, recording several releases on Verve, then was a member of the Bill Evans Trio from 1966-1967. The remainder of the 1960s found Hunt performing or recording with several other jazz luminaries including Chet Baker, Eric Dolphy, Dizzy Gillespie, Dexter Gordon, Charles Mingus, Bob Brookmeyer, and the late Herb Pomeroy. In the 1970s and 1980s, Hunt was a member of The National Jazz Ensemble, led jazz groups with John Scofield, Mike Stern, and Santi Debriano, and toured with quartets of Red Rodney and Hal McKusick. The 1990s, and beyond, have included membership in The Smithsonian Jazz Masters Orchestra, with former NEC president Gunther Schuller, performances with Kenny Burrell, Joe Lavano, Joanne Brackeen, and Tal Farlow, as well as recordings with the Bert Seager Quintet, and also, Trio. Hunt is the author of the 1994 book 52nd Street Beat, which is a historical look at jazz drummer greats from 1945 to 1965. FieldTRIP: "Paintings from the Street"